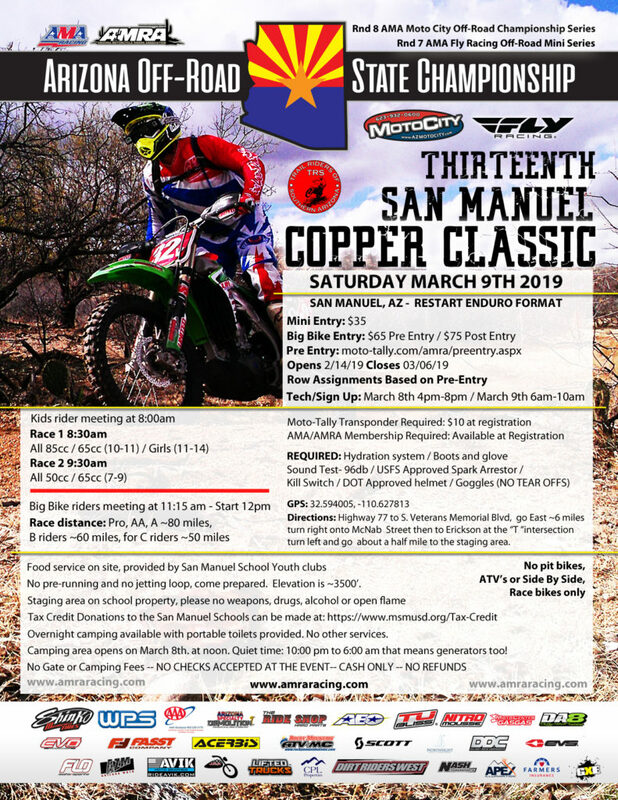 Posted on February 5, 2019 | by George Wysopal | Leave a Comment on TRS’ Copper Classic ! Coming soon, plan to be there! Come help get the course ready for the race. TRS will bring hand tools to trim brush etc., bring your own if you like. Bring your bike and dress appropriately for the weather and work. Don’t forget a hydration system. TRS will bring hand tools to trim brush and the like, bring your own if you like.